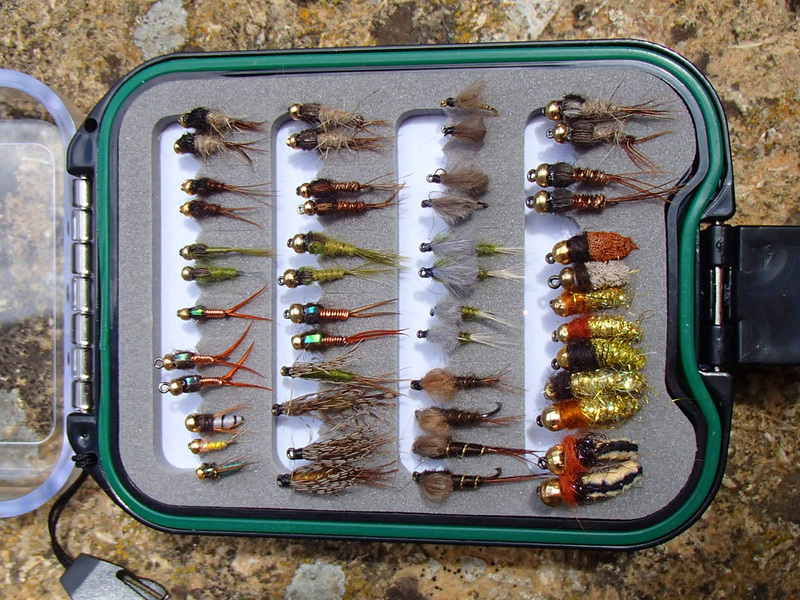 Flyboxes; there's no need to have a flyfishing vest filled with ten big flyboxes- we prefer to have one box per river and season , filled just with want you need there or then. You will not catch fish while searching for a fly in the depth of a big flybox. 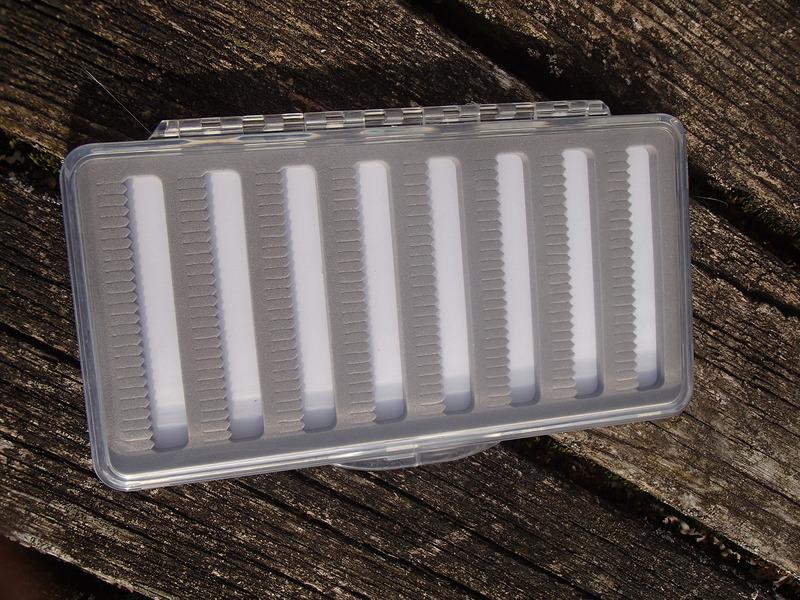 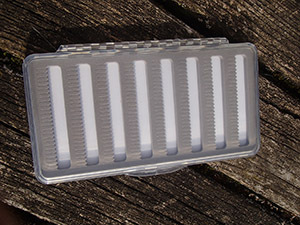 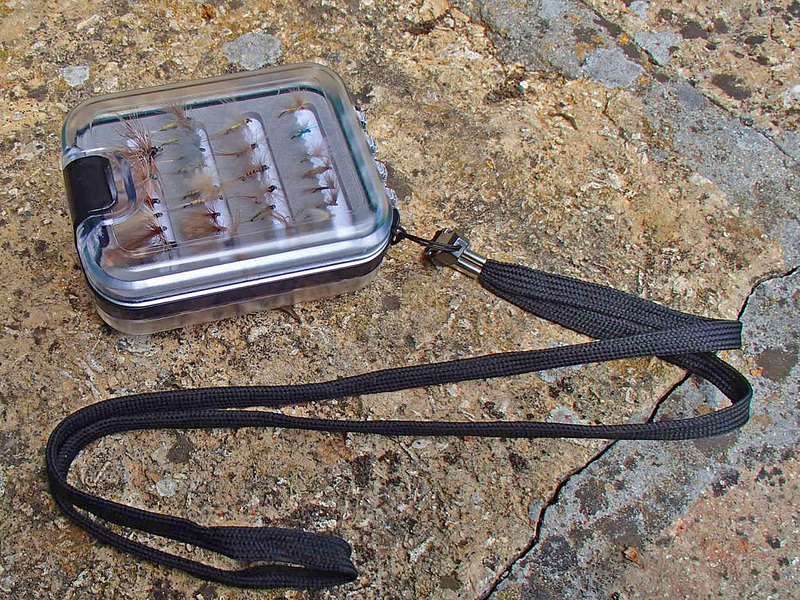 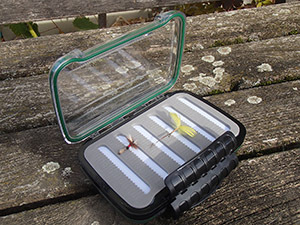 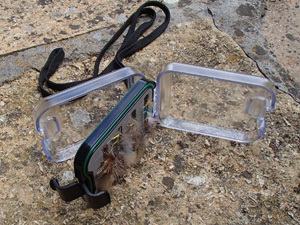 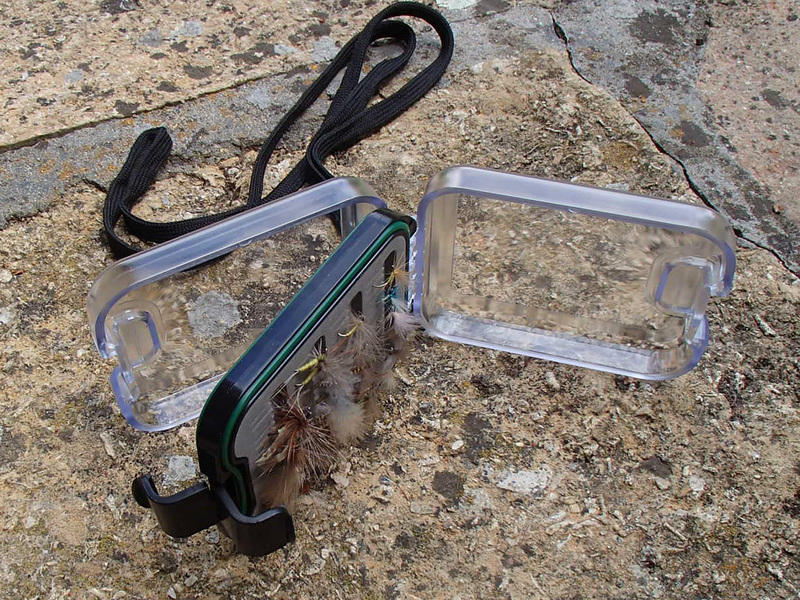 The finest small box you can find- waterproof, holds up to 100 flies, allows a direct view on the flies and can be opened from both sides. 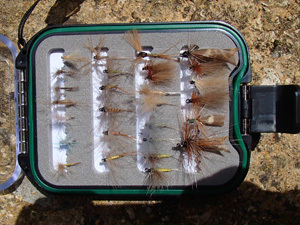 I have one of those for each type of river/ and season I fish. 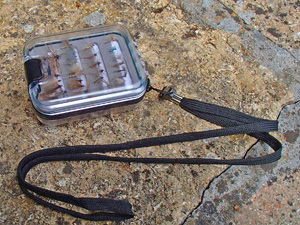 I put the box around my neck, some leader material in my pocket, rod and reel- and that's enough to have a good fishing day. 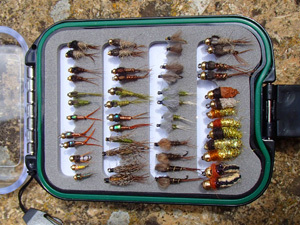 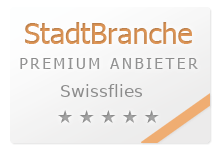 You will have enough flies ready for many fishing days. 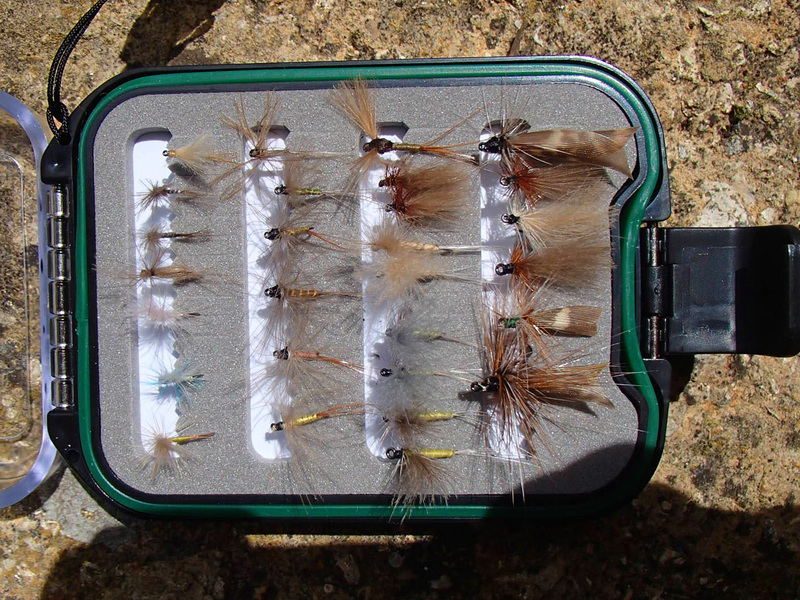 more than 200 nymphs, wet flies or emergers will be at your disoposition in this small box.